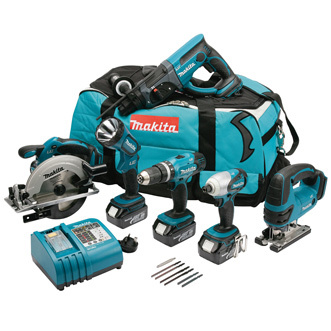 When it comes to Power tools and equipment supply in Ireland we are hugely competitive on price, and unrivaled on quality. We are the only business in Ireland that will service and repair all goods sold from our premises. We sell everything from MIG, TIG, ARC Welders, Abrasives, Safety Gear, Welding Helmets & Spares, Power Tools, Hand Tools, Cleaning and Janitorial Equipment, Power Washers, Metalworking Machinery, Electrical, Generators and much more. We supply to everyone: from the household customer and DIY Enthusiasts right through to the larger companies and municipal authorities throughout Ireland.